Max finds an egg and immediately begins waiting for what he thinks is a dinosaur to come out. 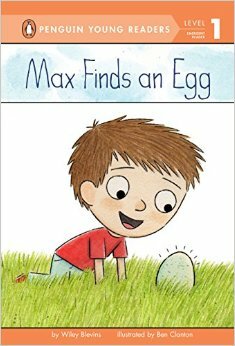 He takes care of the egg, but when the egg finally hatches, Max does not get a dinosaur. But what he does get is a new friend. This is a simple story with very basic vocabulary. The hardest words are “dinosaur” and “chicken” where the images give enough context clues for the reader to sound out those words. 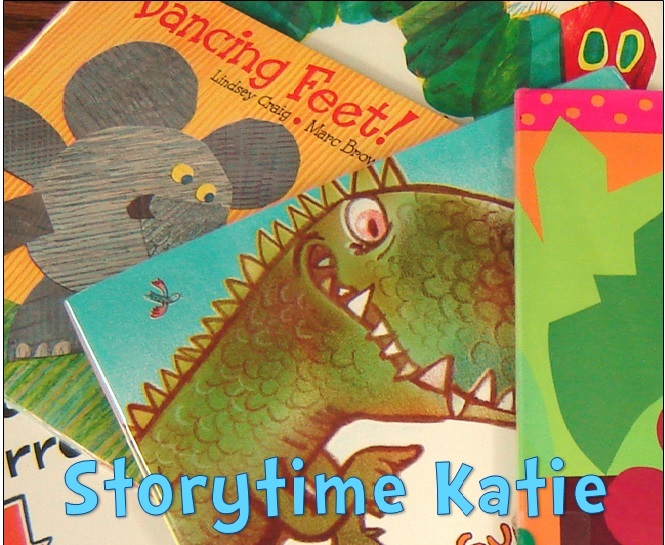 Max’s eyes are very dynamic and help convey the storyline for beginning readers. This is a Fountas & Pinnell level C and it will be a good addition to libraries looking for the low-end of beginning readers.